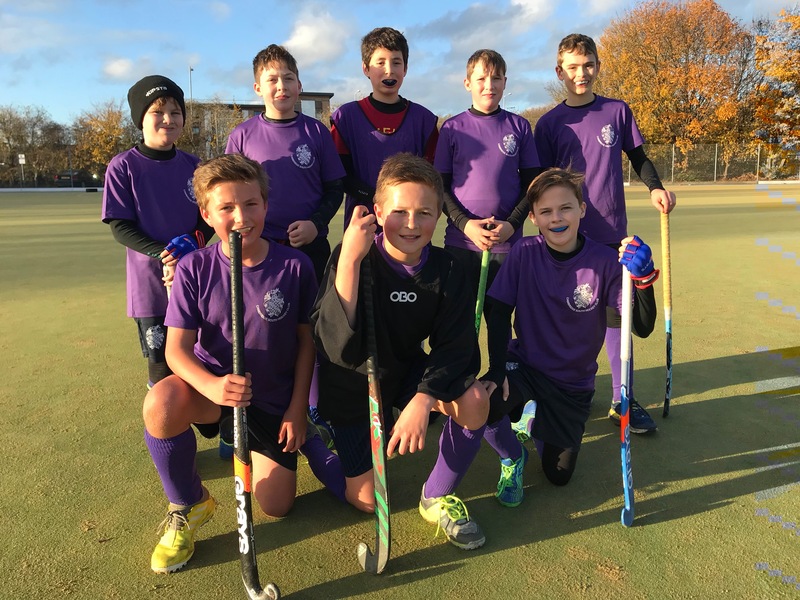 Written by Neil Sneade on 10 Nov 2018 in Juniors. Last update on 16 Nov 2018. 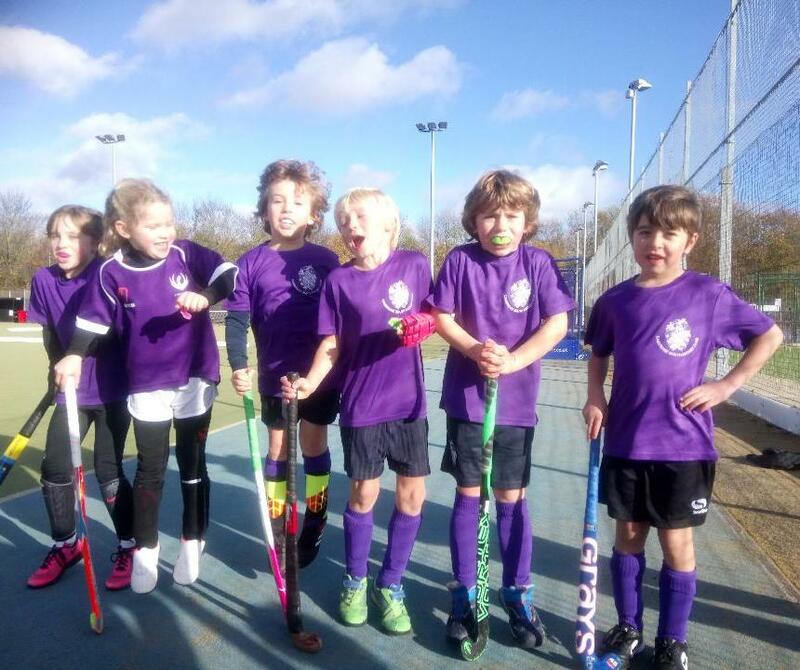 After the monsoon at St Neots in October, for our second U8-U12 Sunday fixtures date the clouds cleared and we basked in the autumn sunshine at Peterborough. Four clubs, twenty-two teams, two hundred-odd players, even more parents; the queue for bacon rolls at the clubhouse bar was ferocious! 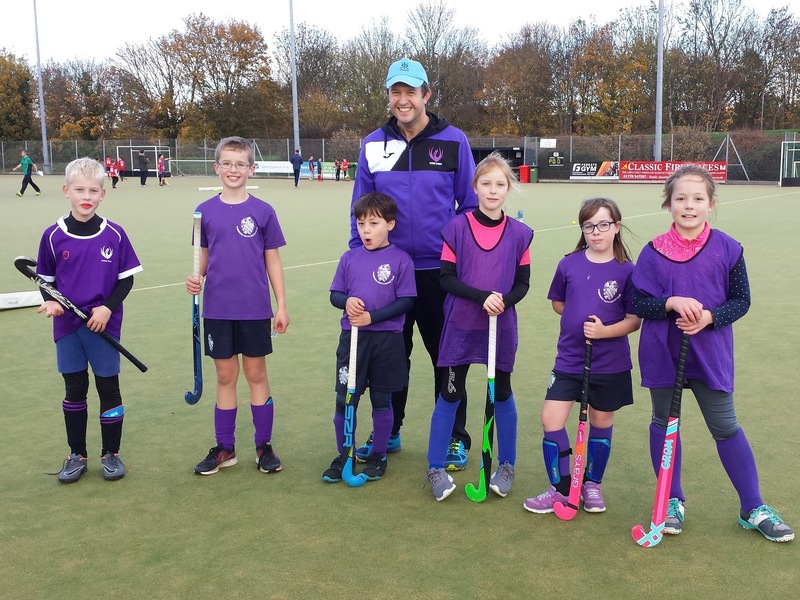 The U8s continued where they left off at St Neots, with their first two games against Peterborough A and St Ives bringing a win and a draw, before a loss to Wisbech. However, a win against Peterborough B in their final game meant they finished with two wins and just one defeat from their four fixtures. Lots of players chipped in with goals, as well as great enthusiasm, running and tackling, for a great team performance. Following an opening draw against Wisbech under the guidance of myself as stand-in coach, with their proper coach in charge the team won all three of their remaining games, starting with a breakaway winner in the game against our Team B and then two more wins over both of Wisbech’s teams (somehow we ended up playing Wisbech three times but not Peterborough or St Ives at all! ), to finish the day as our only undefeated team. Great show! Handed what seemed to be the tougher side of the draw, our other U10 side had single goal defeats to St Ives and Peterborough and our own Team A, before drawing against Wisbech to finish the day with their best result. A strong age group, this one, and some tough fixtures. Defeats to St Ives A, Wisbech and Peterborough were redeemed by a draw in the final match with St Ives B - well done, everyone. After being unable to field a side at St Neots, this was the team’s first outing of the season and the unfamiliarity was reflected in opening 1-0 defeats to Wisbech and St Ives A, the St Ives winner coming with the final touch of the match after we had previously hit the post! But as the players gelled, it all come together in a 3-0 win against Peterborough before the very last fixture of the tournament saw the team redeem its opening loss against Wisbech, finishing with a 2-1 victory to show the improvement between the first game and the last.